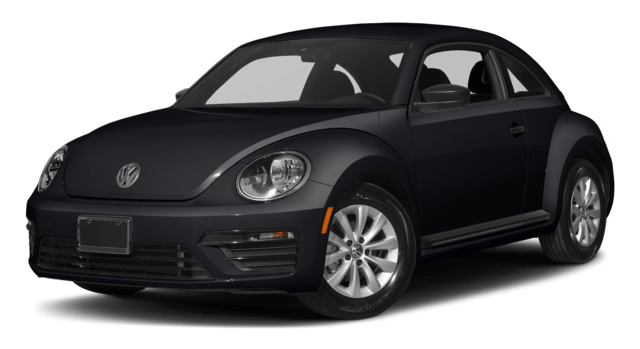 Maximum VW Beetle Power: Up to 174 hp and 184 lb-ft of torque. Maximum Toyota Yaris Power: Up to 106 hp and 103 lb-ft of torque. With all seats occupied, cargo dimensions are roughly the same; you’ll find 15.6 cubic feet in the Toyota or 15.4 cubic feet in the VW. However, the Volkswagen is far more versatile, so you can create up to 29.9 cubic feet for all your stuff. And that doesn’t mean the VW sacrifices passenger space. You’ll find 41.3 inches of front legroom vs. just 40.6 in the Toyota. 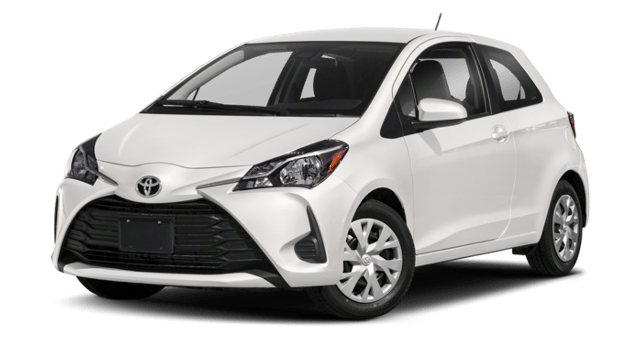 Whether compared against Kia Rio, Chevy Sonic, or Toyota Yaris, the Volkswagen proves superior across the roads of Evanston, Glenview, and Chicago.